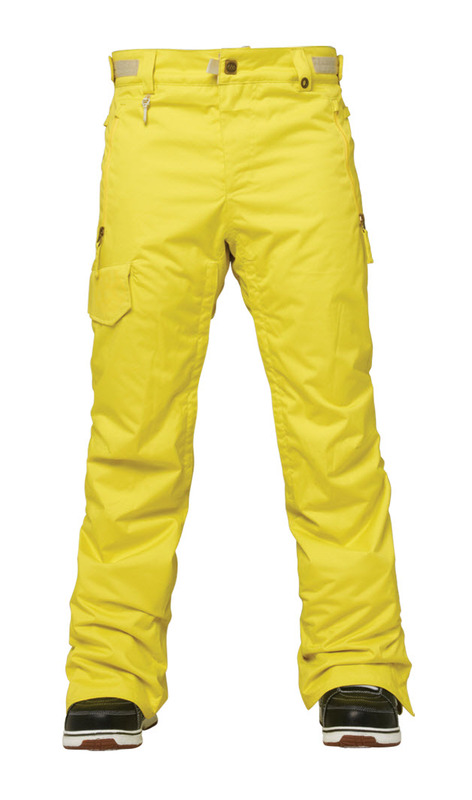 There’s nothing worse than a soggy backside when you’re shredding! 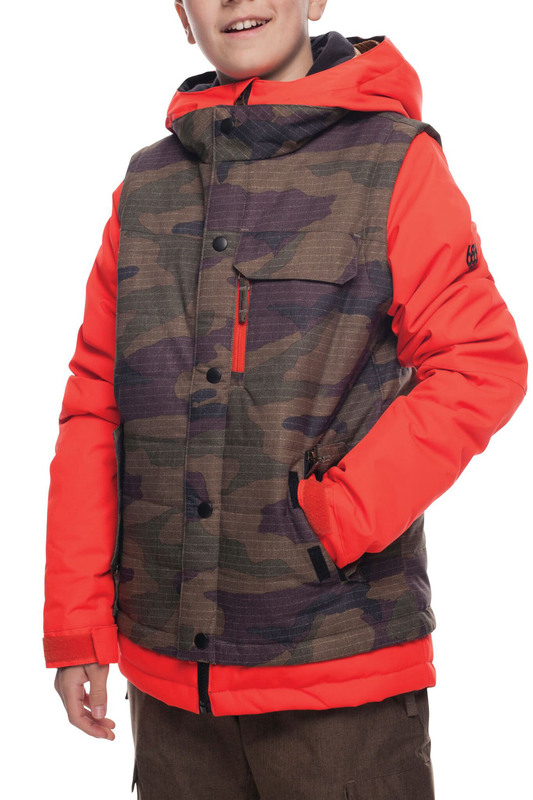 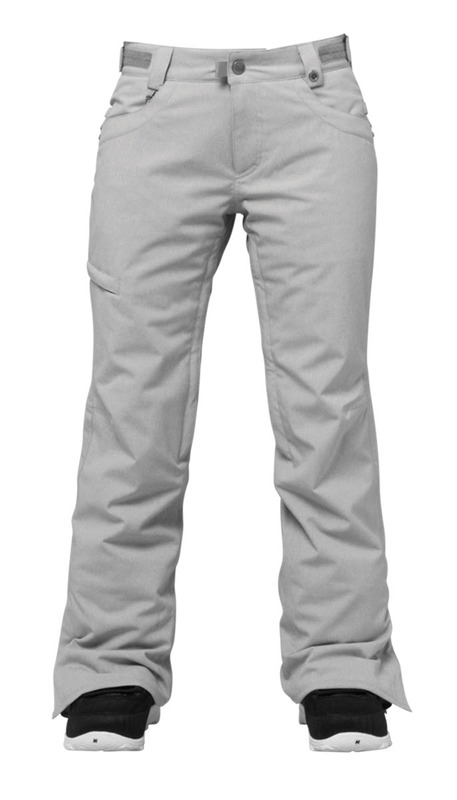 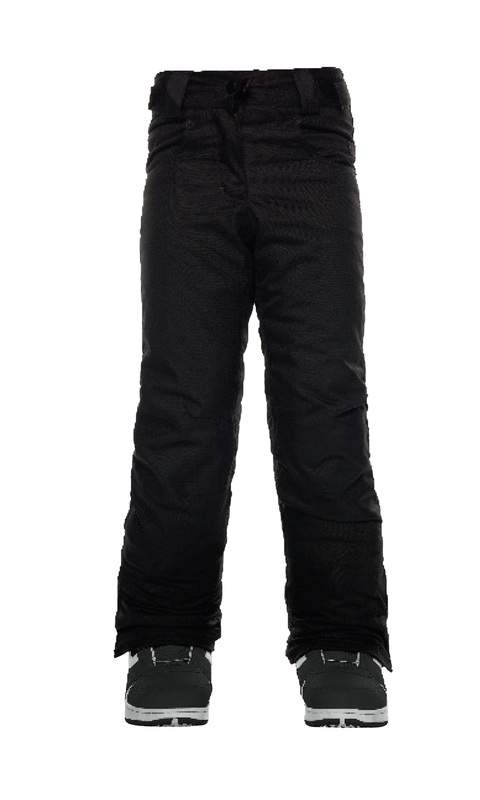 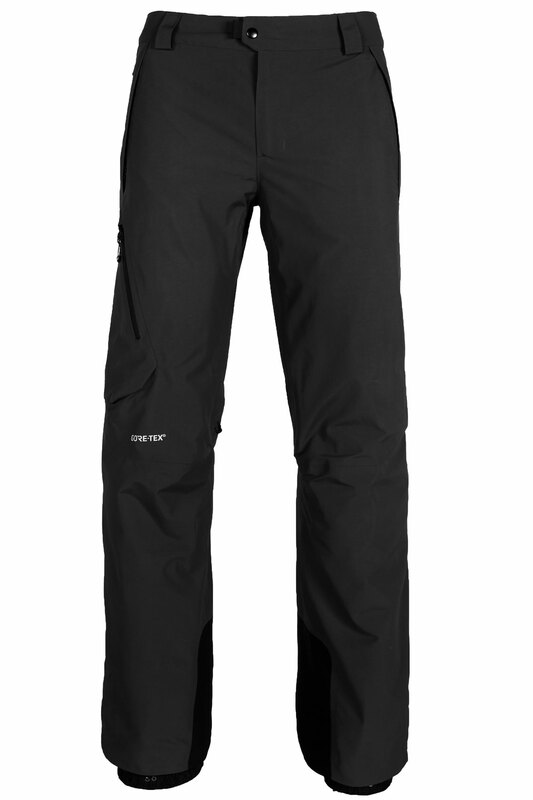 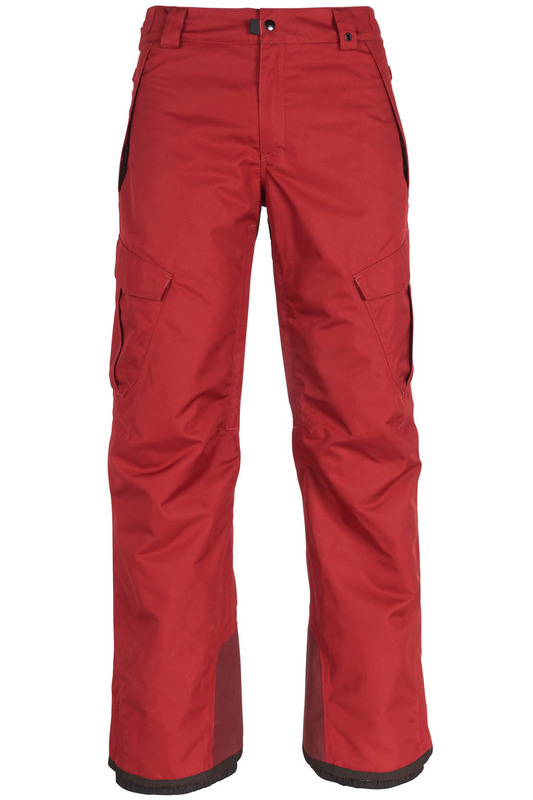 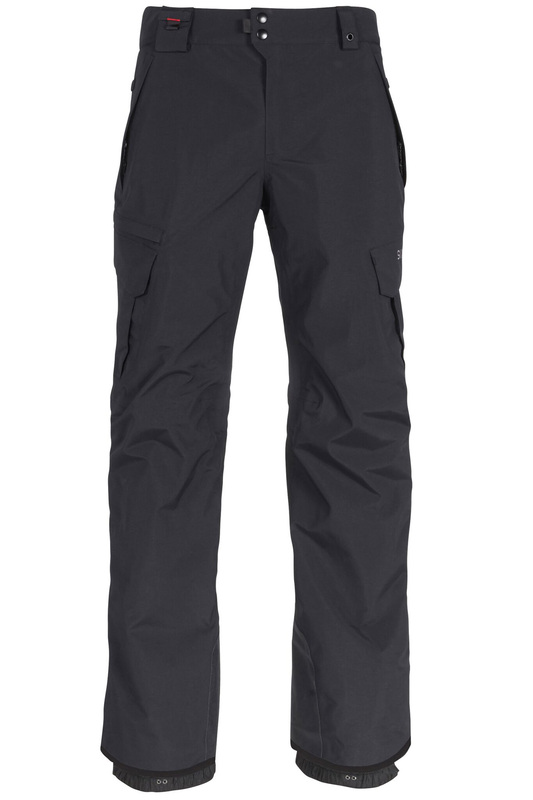 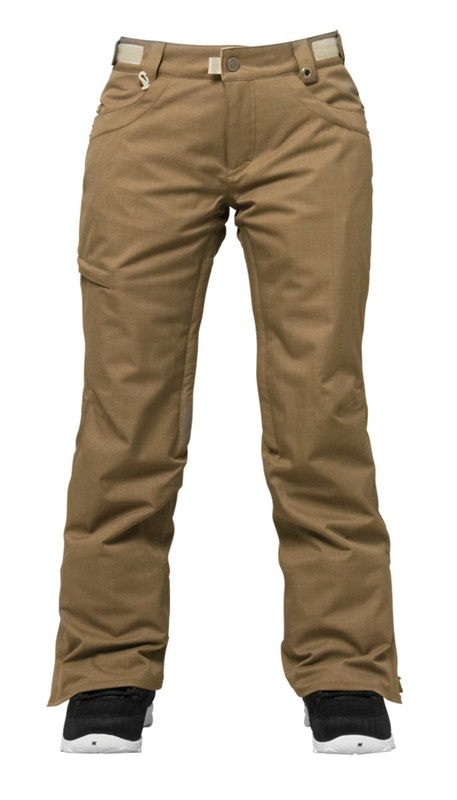 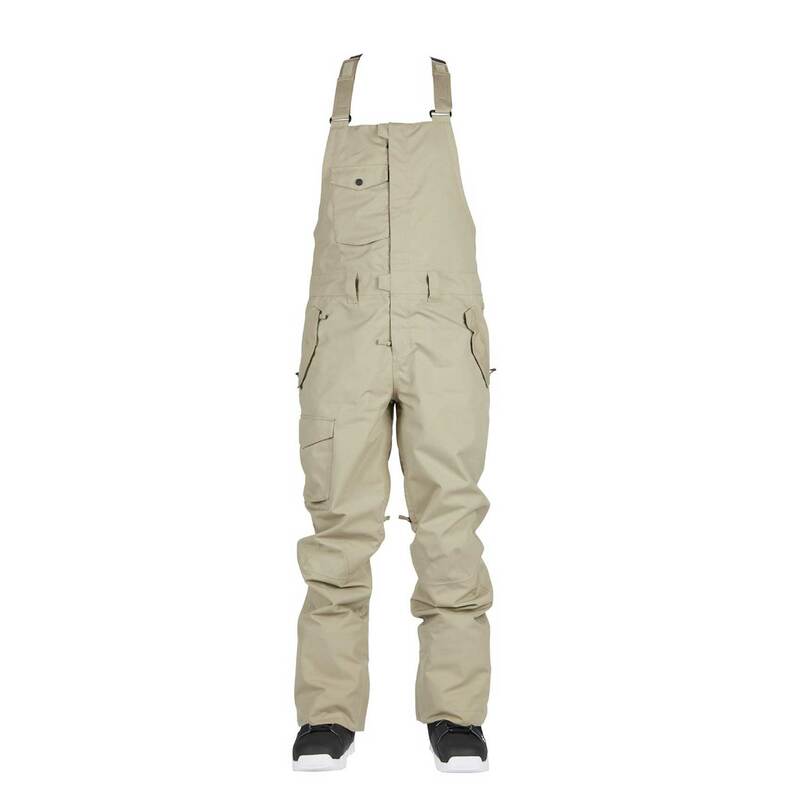 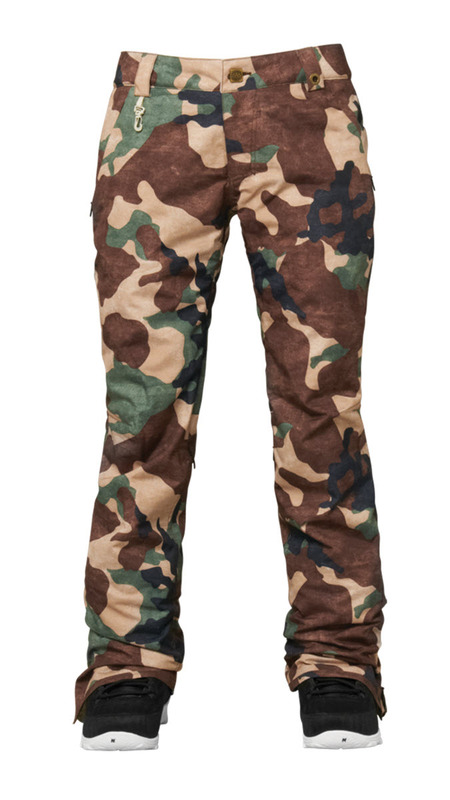 Make sure you get yourself in a pair of waterproof and breathable snowboard pants. 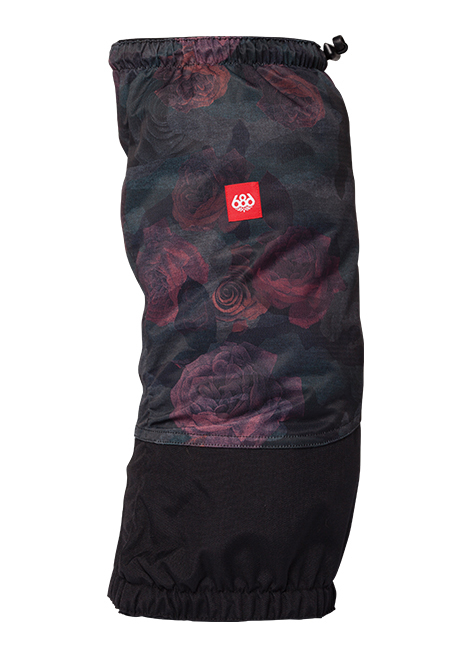 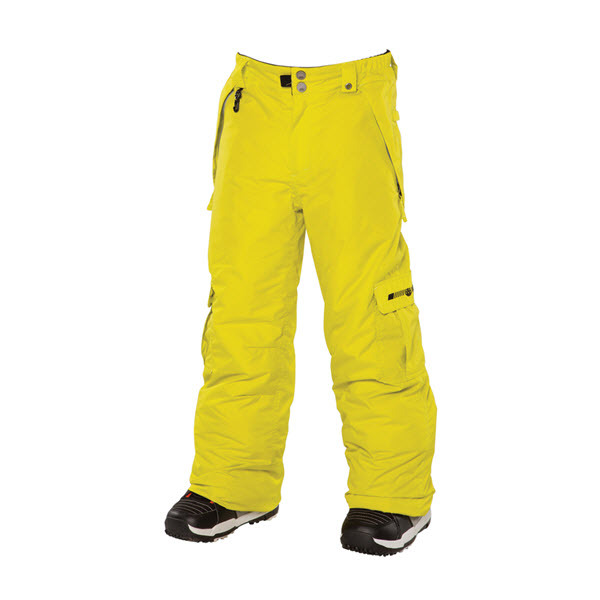 Here at Action Sports Club we stock a huge range of snowboard clothing, with something for everyone, whether they are beginners or tackling Alaskan faces! 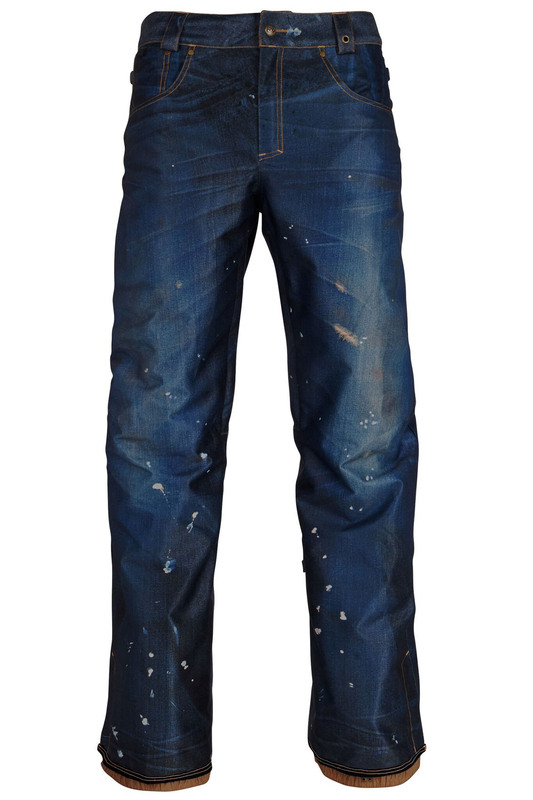 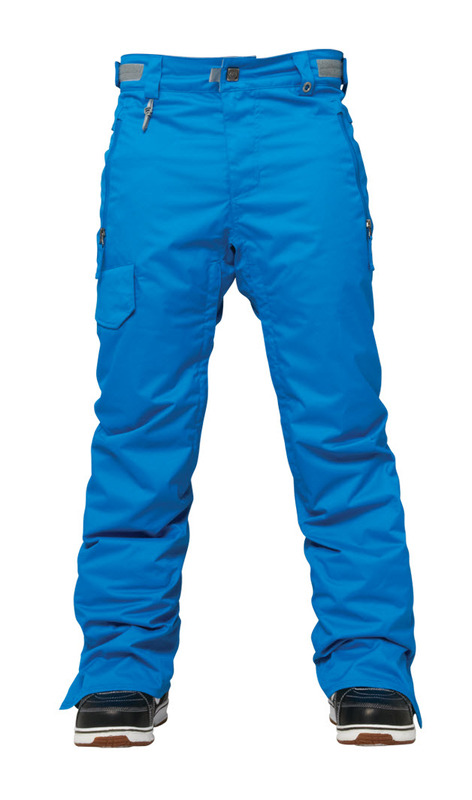 Piste to park to powder we have the best pants for you! 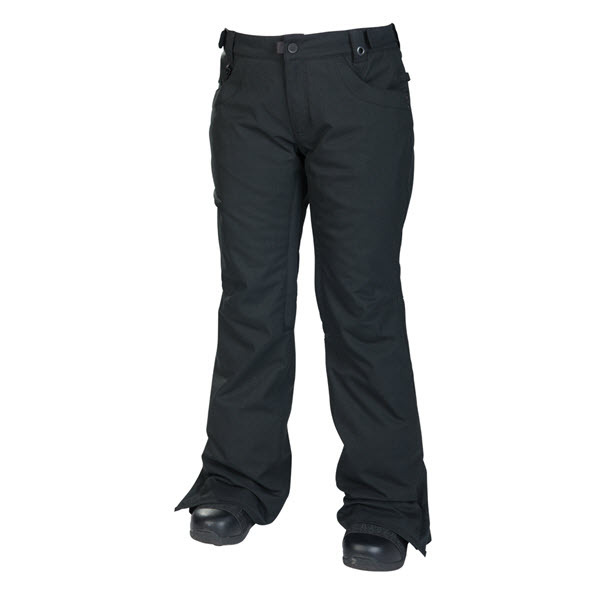 Beginners may be looking for comfy insulated pants, allowing you to sit and take a breather on the snow, with those freestyle riders after the most stylish pair they can find, and if you are getting deep into the backcountry, you can rely on the incredible waterproofing of Gore Tex to keep you dry and warm even in the most extreme conditions. 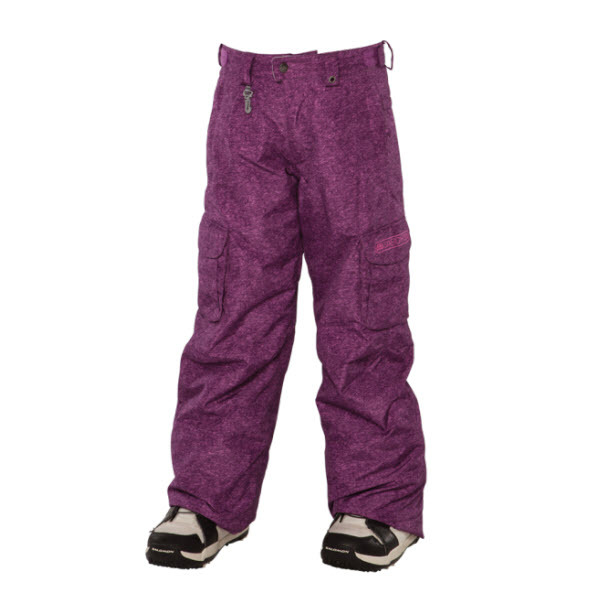 Men’s, women’s and kids’ snowboard pants can be found right here as well as bargains with plenty of cheap and discounted gear regularly up for grabs. 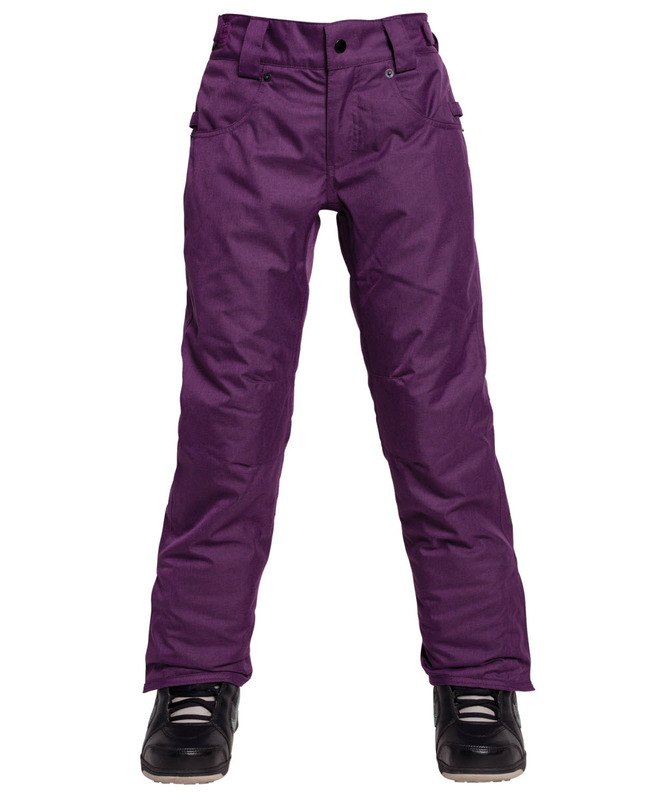 Quality is a given as we only stock the best brands on snow such. 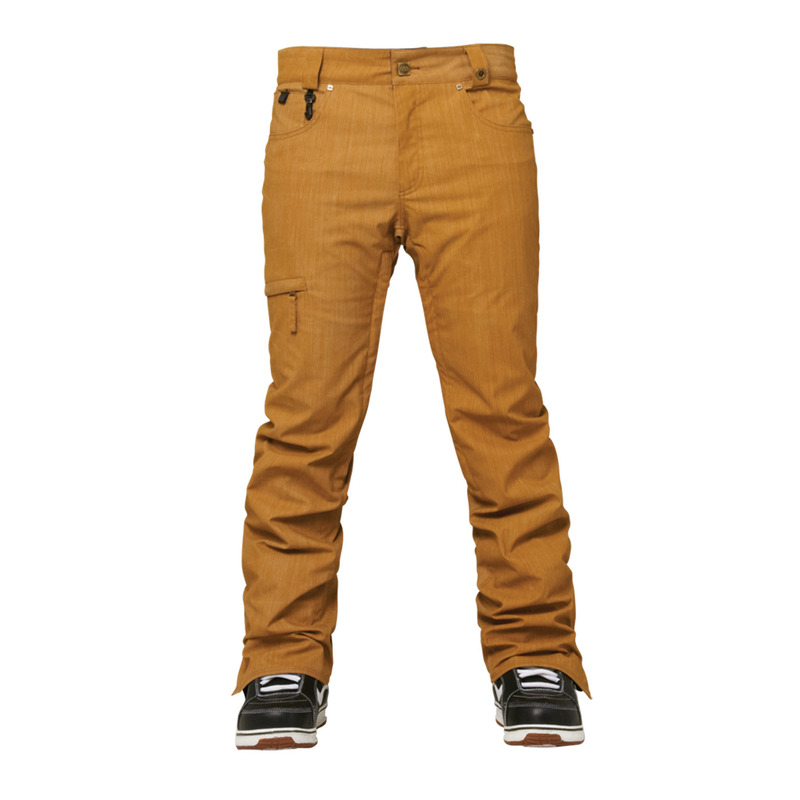 The shop is well stocked with snowboard pants from brands such as 686, Protest, Burton, O'Neill, Bonfire, Wear Colour, Sessions, Picture Organic, Billabong and Peak Performance. 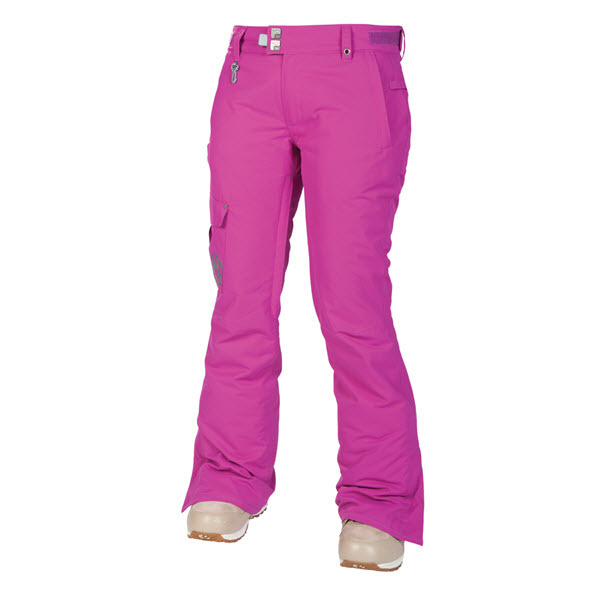 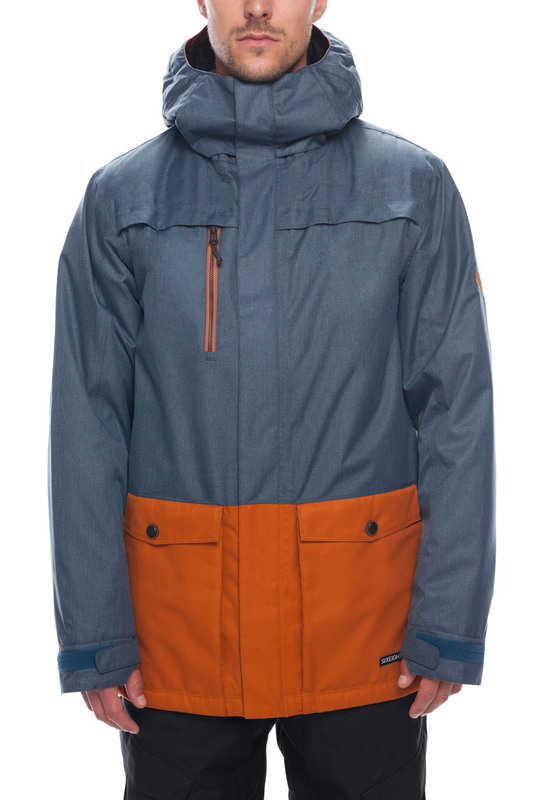 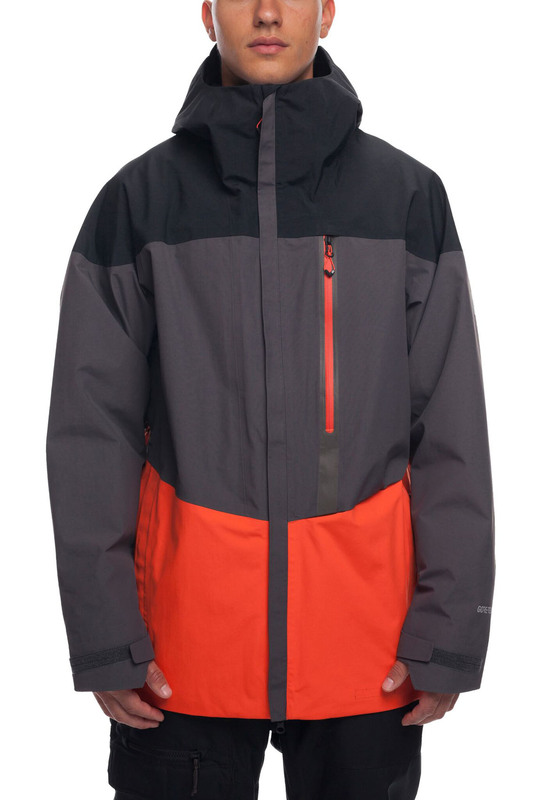 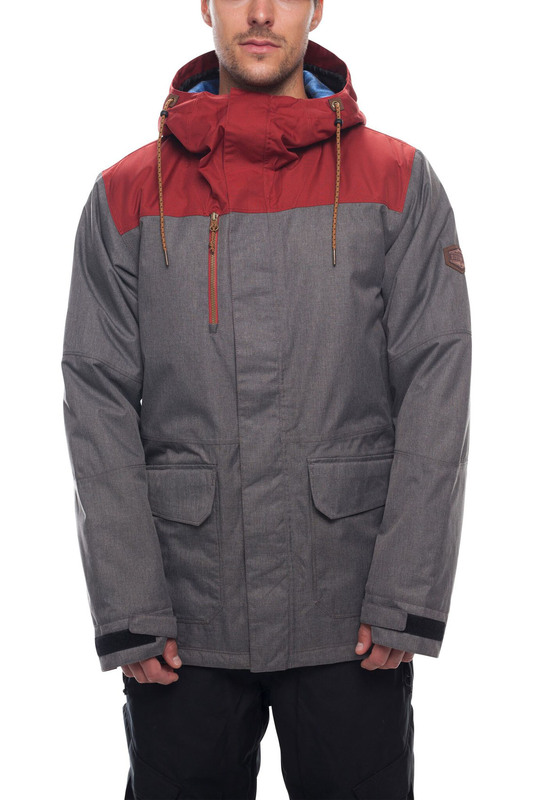 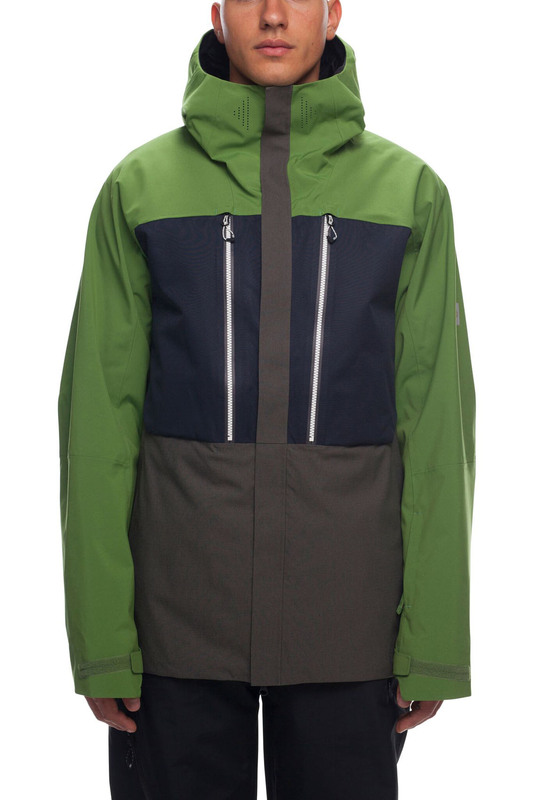 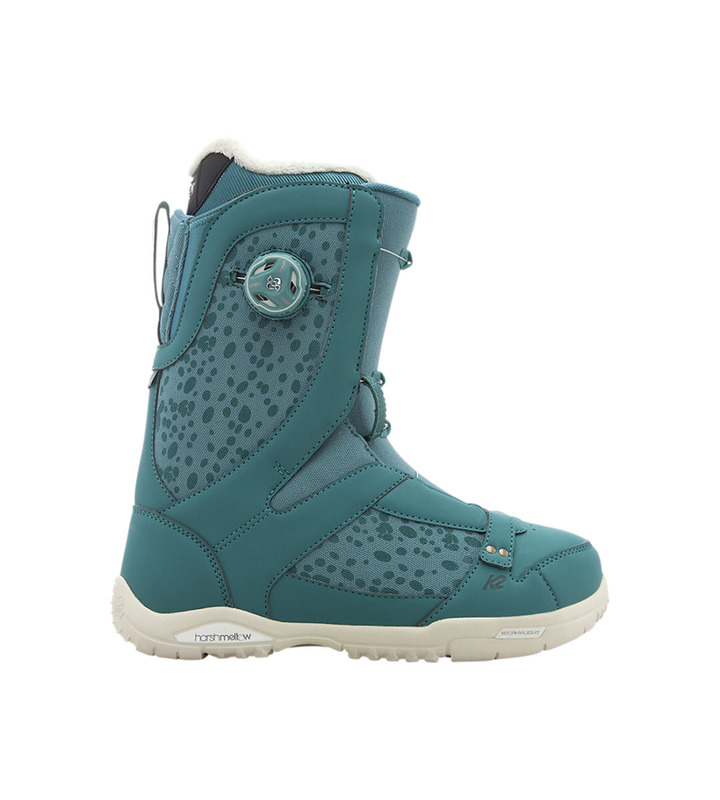 Popular brands include 686, Wear Colour, Salomon, Bonfire, Protest, Peak Performance, Burton, Picture Organic, O'Neill and Adidas.